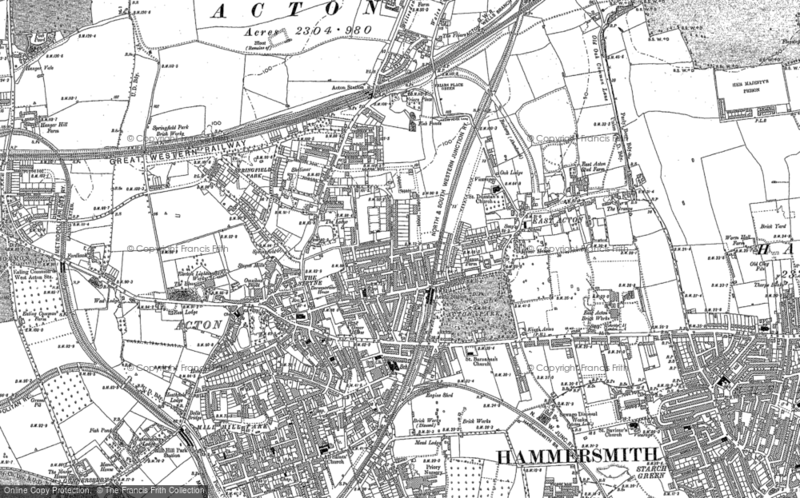 Spencer Rd - a Memory of Acton. I lived in Spencer Rd throughout the war years, our house was one of the look alike houses at the junction of Shakespear Rd and Spencer Rd, just over from Tuck Taylor's shop. I left in 1950 to complete my National Service and returned two years later. On my return I married and moved away. My best friends were Jimmy Winslade, who lived in Churchfild Rd and Lawson Fox who lived in Woodhurst Rd. My other good friends were the late Terry Dew,Terry Johnston and many others. As a matter of interest the late Mr and Mrs Taylor retired to Hastings in East Sussex, were I now live. I would be pleased to hear from any of my past friends. A memory shared by Eric Bannister on Jun 18th, 2013. Send Eric Bannister a message.